As 2012 draws to a close, website owners around the world will be firing up their analytics tools for a full-year overview of how they’ve fared. It’s no different at The Next Web, and in a year that’s seen us repeatedly beat our monthly and daily traffic records, here are the ten news stories that attracted the most attention from you, our readers. Thanks to all of you for joining us for an epic 2012 that has seen us launch a magazine, an academy and a global jobs board. We’ve also broken a whole heap of news, and what’s surprising is that the biggest stories of the year (Apple vs Samsung, Facebook’s IPO, Instagram acquired by Facebook etc etc) aren’t necessarily the ones that hit the biggest in terms of traffic. So, what did count as big news for The Next Web’s readers? Let’s take a look in reverse order. Don’t forget to check out our top Shareables of the year too, along with all our roundups of the year. In what turned out to be one of the biggest Facebook privacy panics of the year, many users claimed to be seeing old private messages showing up on their Timelines in September. Facebook strenuously denied the claims, and it seems that it was more a case that we’d all forgotten just how much more open we were when we wrote on each others’ Facebook walls a few years ago. Still, the panic had us all digging through our old Timeline posts just in case. Google finally unveiled its Drive cloud storage service in April, and we broke news of exactly what it would offer a whole week ahead of time. A draft press release that fell into our laps from a Google Drive partner gave aways details of storage allowances, app availability and more. Of course, Google Drive ended up being the new home for Google Docs too, but the interest that our report saw shows just how much interest there was in a Dropbox rival from arguably the Web’s biggest name. The news that Microsoft’s automatic Windows updates had led to it dropping out of Kaspersky’s latest IT Threat Evolution report caught our readers’ imaginations in early November. Google’s April Fool’s Day pranks always attract headlines, and 2012 saw a bumper crop. Our complete round-up included highlights like 8-bit Google Maps, Google Racing taking self-driving cars to the limit in a bogus partnership with Nascar, a ‘Click-to-Teleport’ extension for instant travel right from your Chrome browser, and Google Fiber – a nutritious, delicious multigrain bar that’s far more tasty than high-speed Internet access in Kansas. 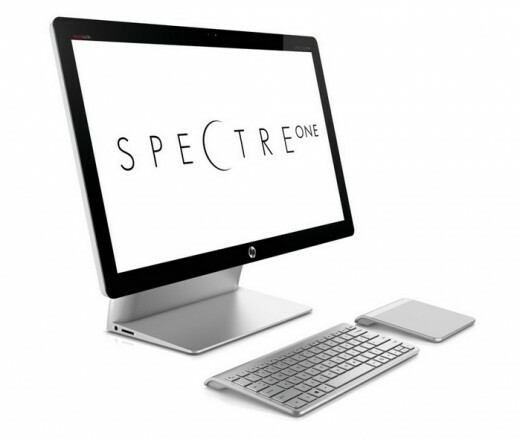 An eye-catching headline helped attract eyeballs and comments aplenty to Matthew Panzarino’s take on HP’s new Spectre One desktop PC in September. Our scoop about Samsung’s treatment of volunteer bloggers who were part of its ‘Mob!lers’ program was our fifth most popular post this year. A disagreement over whether or not they would be expected as brand ambassadors at the IFA tradeshow in Berlin resulted in two Indian bloggers being threatened with having to make their own way home from Germany. Samsung later apologised, telling one of the bloggers, Clinton Jeff that they had put him through undue hardship. Google’s poor handling of the launch of its Nexus 4 smartphone in November not only led to it selling out in lightning-fast time in countries around the world, it also had prospective buyers scrambling to the Web for information about exactly what had happened. 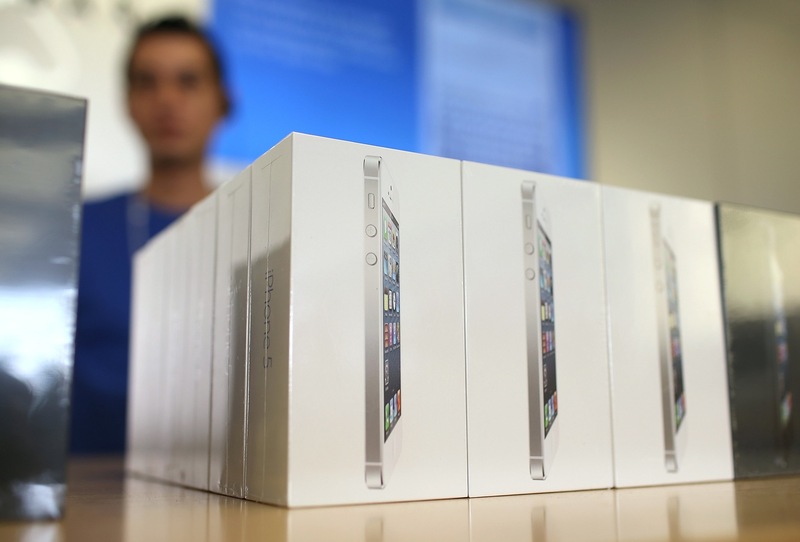 While some customers could place orders, others were told the device was unavailable – even some of those who did place an order ended up having it canceled later. The various attempts at introducing ham-fisted legislation to control Internet use dominated technology headlines in the first half of 2012. 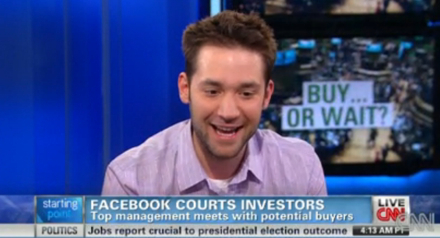 CISPA (The Cyber Intelligence Sharing and Protection Act) was one such law, and Reddit co-founder Alexis Ohanian wasn’t keen on Facebook’s support of it. So much so, that he told CNN in early May that he would hold off on investing in the social networking giants then forthcoming IPO. Readers flocked to our coverage to watch the video footage. Violence flared up between Israeli and Hamas forces in November, leading to a tense week that saw Twitter become an official channel for live-tweeting of acts of agression from both sides. Anonymous got involved, targeting hundreds of Israeli Web sites, government-owned as well as privately owned Web pages, as well as databases belonging to Bank Jerusalem and the Ministry of Foreign Affairs, as part of its OpIsrael campaign. And here’s what turned out to be our most popular story of the year. The news of a major data leak of Apple device IDs had people flocking to check if they may have been affected, using a tool we created for the purpose. In September, hacker group AntiSec released 1,000,001 UDIDs it claimed was part of 12 million UDIDs it had obtained by hacking an FBI computer. It later transpired that the data was genuine but had actually been obtained from app publisher Blue Toad.